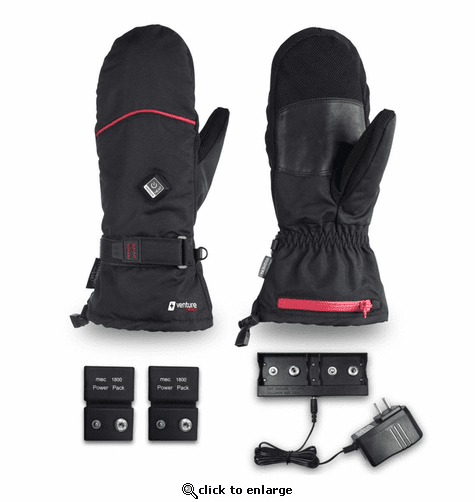 Our next generation heated mittens still features a soft shell exterior, with a Nappa leather grip palm. 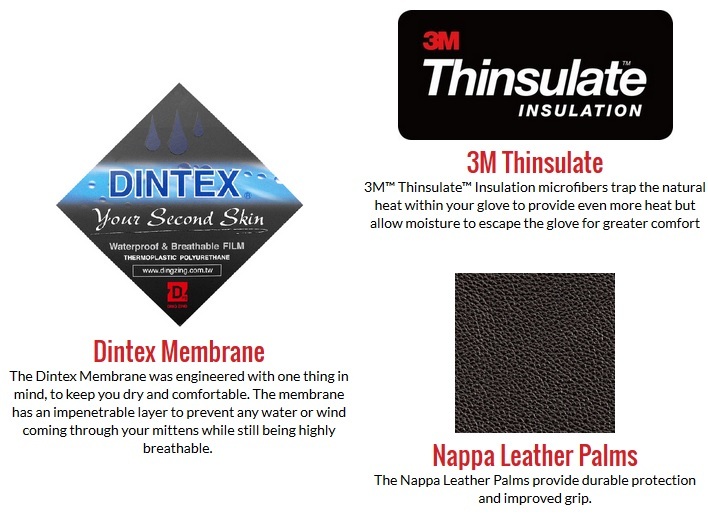 Plus the heated mittens feature both Dintex and 3M Thinsulate, so they trap natural heat but have the breathability to reduce moisture. Our new heated mittens also has a slimmer design, which gives you a tighter fit, more efficient heat transfer and is both water and wind resistant. 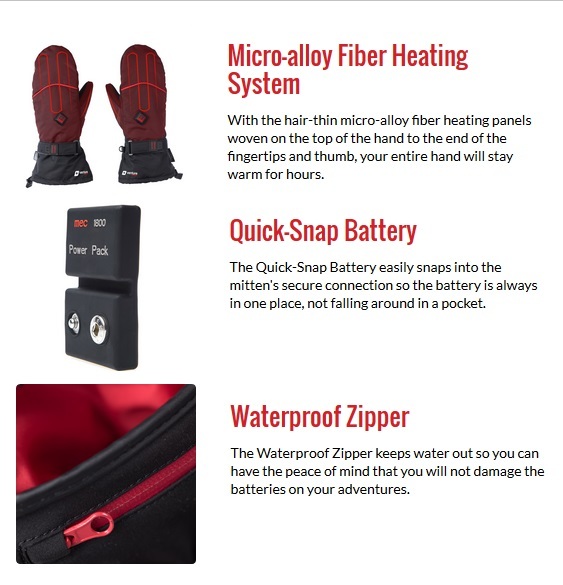 The OHM heated mittens are powered by a lithium-ion battery in each glove that energize ultra-thin micro-alloy heating panels that extend from the back of the hand to your fingertips, warming your entire hand for hours. Works great to keep my hands warm when I'm snow blowing or shoveling in cold Iowa winters! Used them several times already and had no problems with the mittens. Worth every penny. I purchased my first pair of heated mittens, these specifically, at the end of winter 2017. It was difficult to figure out what to purchase just by reading about the different ones and not being able to try them on or test the products. So now I own a pair of these mittens and what I have found is they don't produce enough heat, even on the highest setting, to keep my hands warm, to the tips of my fingers. The top of the mitten is what is being heated and what I tend to do now is move the warmest part of the mitten around to the areas of the hand that need more heat. ProsComfortable mitten. Easy to use. Enjoy the heat coming from an outside source. ConsNot warm enough, even on the highest setting at 20 degrees Fahrenheit. Our daughter suffers with sever chillblanes on her hands. They are very sore and when the weather is damp and cold she cannot go out to enjoy our Maritime weather. She was extatic to get her new gloves, new model improved greatly. She is once again able to go outside in any weather. Thank you so much. ProsWe like the new location and connection for the battery. No wires a quick snap in and out. Super gloves I used them this week in Breck. They keep my hands warm and toasty. With the exception of one day by the end if the day the battery ran out of juice. 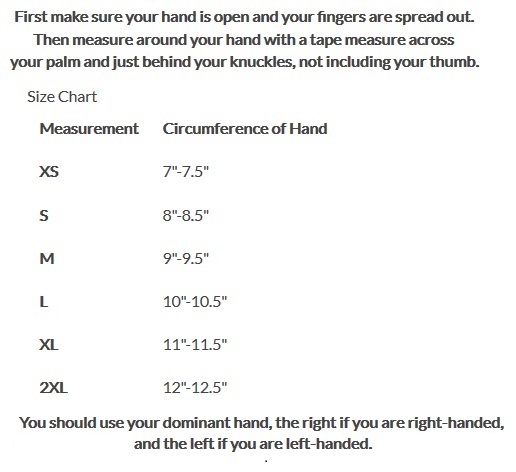 ProsLoved theses gloves well worth purchasing. ConsThe battery did not stay charged for a full day of skiing when on high. Works easily right from the box. Durable construction so I think they will last my husband a long time.